Tôf aka Christophe Baudelot was the man behind the french cassette label Sinfonien Produkt in the eighties. He had a few experimental tracks on compilations during that period. Now he's doing concrete / electroacoustic music. 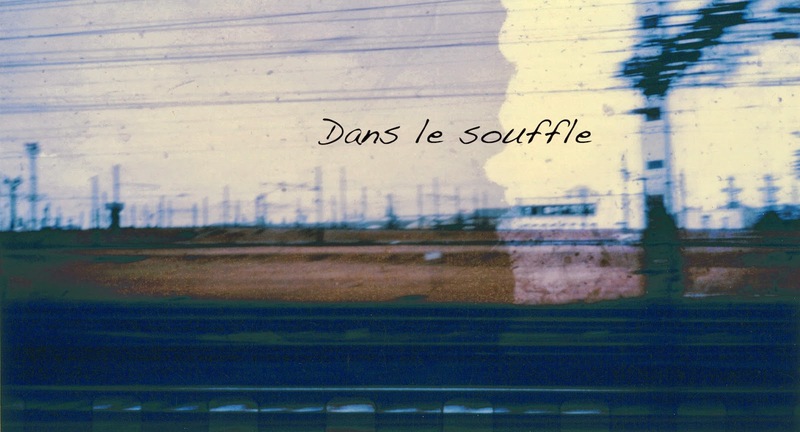 "Dans Le Souffle" was first released on CDr by Ambitus Perceptif in 2012. 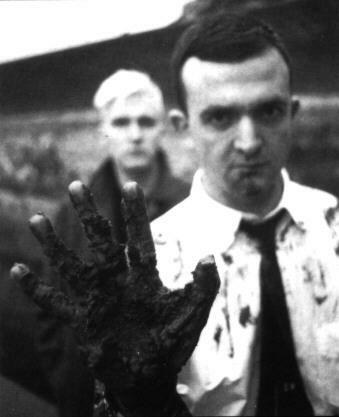 Here is one of my favourite tracks ever, by one of the most important (post-)industrial bands of the first decade. "Kweye" is a late 1980s remix of their final cassette's A side. 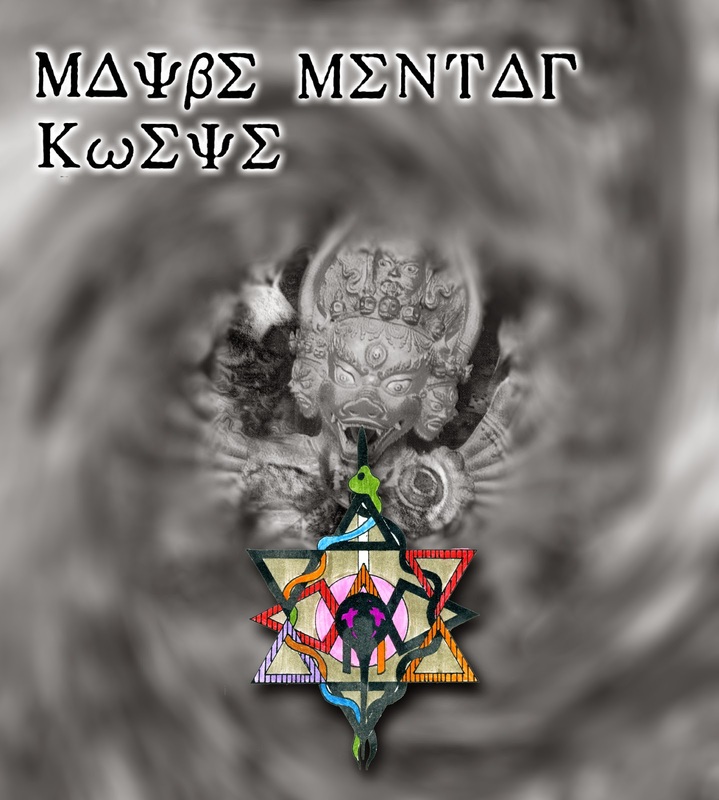 Find more Maybe Mental and other W. David Oliphant essential music here and here. 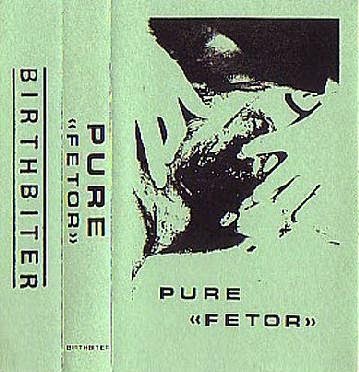 Although credited to Pure, that tape was a solo recording of Matthew Bower, with titles and cover by Birthbiter. In 2007, a different mix was rereleased on CD by Freak Animal Records (Finland), with different track titles and a bonus live track. 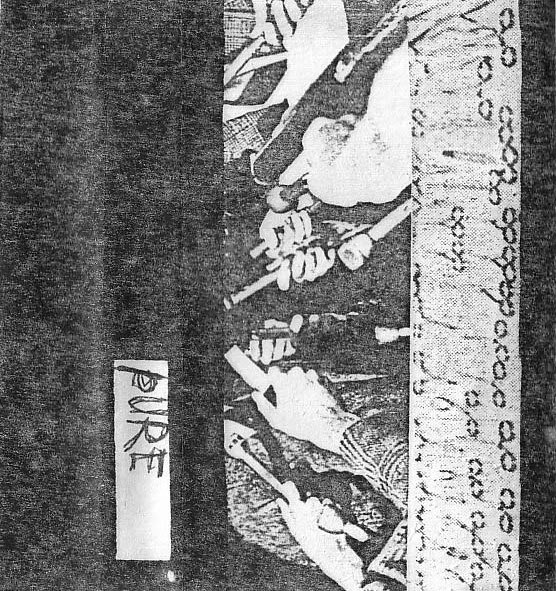 This is the first cassette of Pure, a band formed by Matthew Bower (future Total and Skullflower member), Alex Binnie (future Zos Kia member) and Alex Winsor. 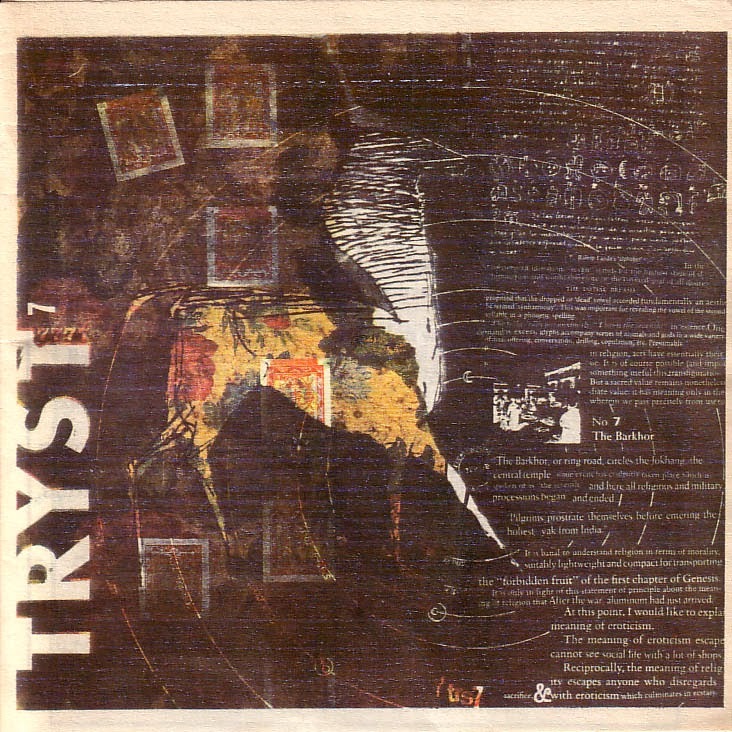 From the booklet : "The Legendary Pink Dots side of the cassette is entitled "The Politics Of Excess". It contains Edward's 8-track cut-up of many, many old Dot songs, along with Phil's manipulated samples from the eight track. This was mixed live 11/92 in their attic in Gendt. Having had so much fun on the first mix, a second attempt was made. These were both so lovely and quite different (though it uses the same material), that I could not choose which to use for Tryst, so we do the most confusing option and use both. Half of the Tryst will have Mix One and half will be Mix Two / (...) Since the Pink Dots got to do two mixes, so have BCO".